Chaired by Kirsten Cooke, a panel discussion will include participants David Crawforth, Margaret Garlake, Naomi Siderfin, Julian Stallabrass, amongst others. The discussion will broach subjects relevant to the practice and reception of contemporary art in London, the UK, and internationally, including the pragmatics of artist-run spaces and the role of the artist/curator over the past 20 years and in the present-day, asking what role Beaconsfield can now play in the arts ecology. 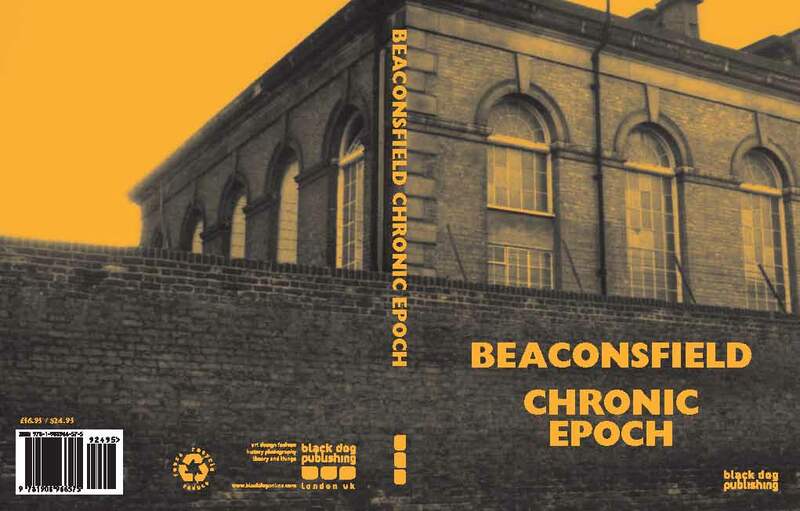 The conversation will be followed by a book launch in celebration of Beaconsfield Chronic Epoch, published by Black Dog Publishing. This publication has been made possible by generous financial support from the Paul and Louise Cooke Endowment and the Henry Moore Foundation.